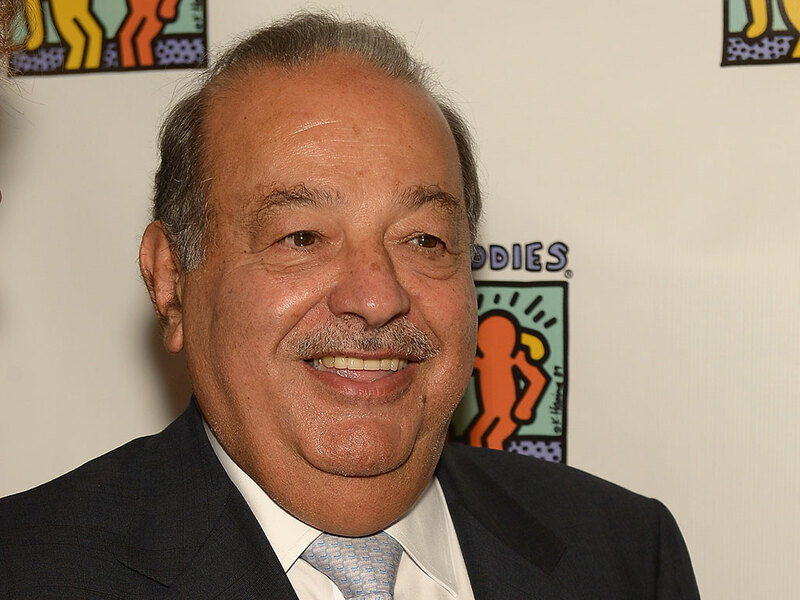 Carlos Slim, Mexico’s leading businessmen and the world’s second richest man, has furthered his efforts to take a leading stake of the European telecoms industry with a last minute deal for Austrian firm Telekom Austria. The bid, worth $1.96bn, will see Slim’s America Movil buy out Telekom Austria’s minority shareholders. Europe’s telecommunications industry has long been seen as in need of consolidation, with many competing national firms making it confusing and costly for consumers throughout the continent. While many of Europe’s leading firms, such as the UK’s Vodafone and Spain’s Telefónica, have interests across many countries, international investors have recently been looking to seize control of a piece of the market. Recent months have seen Vodafone buy Spain’s Ono firm for €7.2bn, while US giant AT&T has long been rumoured to be looking at entering the European market with an acquisition. Slim has long sought a significant position in Europe, having built up his Latin American telecoms business over a number of years. A failed attempt to buy Dutch firm KPN for €7.2bn last year halted his previous efforts, while he has been rumoured to be looking at other acquisitions, in an attempt to take on rival Telefónica. Slim’s bid for Telekom Austria has been in the offing for almost two years. The deal was only agreed after late night discussions with Austria’s government, with a number of conditions being agreed to, including maintaining the firms headquarters in Vienna.